TCCA is the front line force that drives the development and promotion of open standard critical communications solutions worldwide. As a stakeholder in critical communications, you can play a key role in ensuring the success of an open and competitive market, today and in the future. 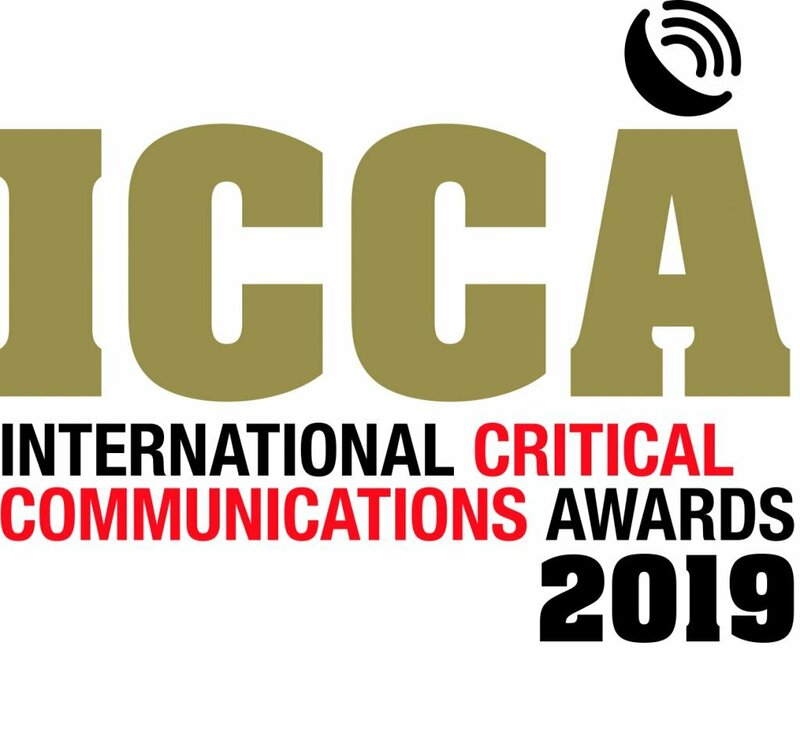 We advise and inform the critical communications market and its stakeholders, from governments to end-users, and have a strong influence on the direction of the industry. TCCA is catalysing the evolution of LTE towards becoming a true critical communications bearer. In parallel, we provide the central role in the development and enhancement of the TETRA standard, and support users with advice on other open standards.